Berkshire girl Gemma Hall has made a solid start to her senior international lightweight rowing career. 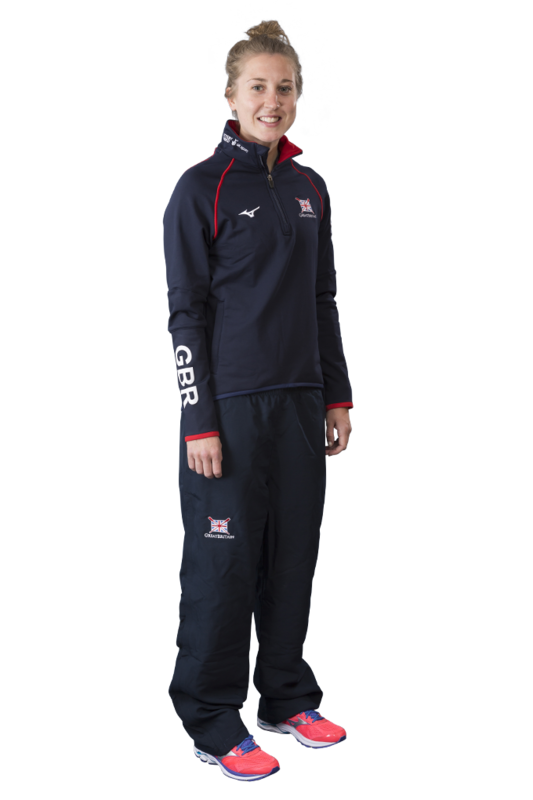 Hall has been involved in the sport since the age of 11, when she joined Henley Rowing Club. 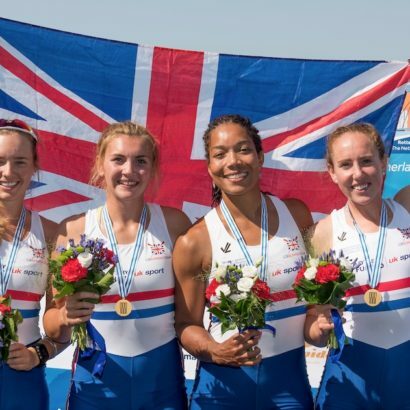 In 2013, along with current senior GB lightweight Emily Craig, she won a fine bronze medal in the lightweight quad at the World Rowing U23 Championships in Linz. Selected in the same boat the following summer, Gemma finished fourth. She and World Class Start athlete Ellie Lewis raced in the lightweight double at the FISU World University Rowing Championships later that season and won an impressive silver medal. She stepped up in 2016 to race the lightweight in the World Rowing Championships in Rotterdam, finishing 12th. Hall continued her run in the senior team in 2017, finishing seventh in the lightweight double at the World Cup in Poznan and winning silver at Lucerne. She was selected to race in the lightweight quad at the World Rowing Championships in Sarasota-Bradenton, where she finished fifth. When her rowing career finishes, Gemma hopes to become a primary school teacher. Her ideal holiday destination is Costa Rica – she loves the people – and she would switch places with Serena Williams if she could take up another sport. Peanut butter, a kindle and photos of friends and family would top Gemma’s list of things to take to a desert island, and her dream dinner party companions would be Gandhi, Martin Luther King and Beyonce. 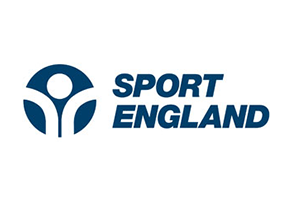 Gemma is Lottery funded through UK Sport. 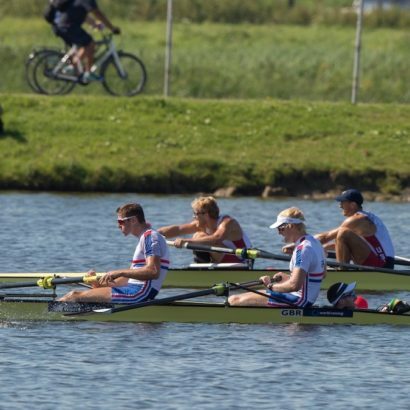 The GB Rowing Team claimed a golden hat-trick on Saturday to finish top of the medal table at the Senior World Rowing Championships in Rotterdam, The Netherlands. 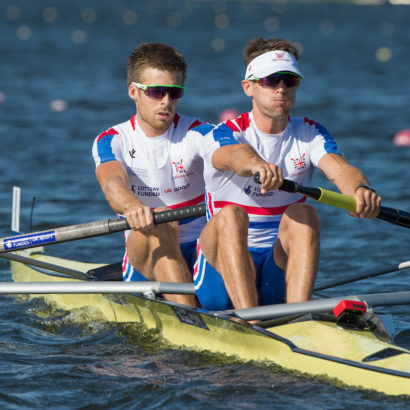 The GB Rowing Team's senior squad continued their defence of both the men’s coxed pair and lightweight men’s pair titles by winning their semi-finals in Rotterdam on Thursday afternoon. Big gusts of wind were unable to prevent GB Rowing Team’s defending champions making smooth progress on Monday afternoon as the Senior World Championships got under way in Rotterdam, the Netherlands.